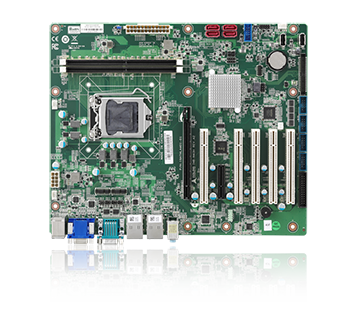 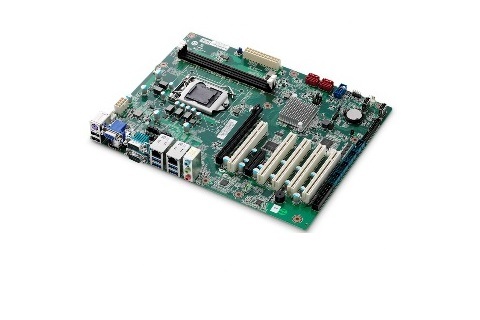 IMB-M43H is an ATX motherboard supporting the Desktop 6th/7th Generation Intel Core i7/i5/i3 Processors with Intel H110 Chipset, providing the most cost-competitive solution anywhere in embedded computing and fulfilling the specific needs of all users requiring 5 PCI add-on cards. 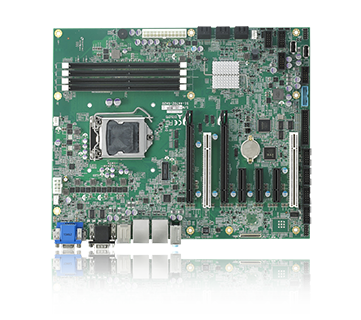 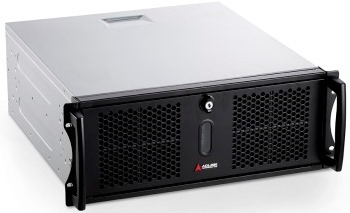 With high-speed data transfer interfaces such as PCIe 3.0/2.0, USB 3.0, and SATA 6 Gb/s (SATA III), dual-channel DDR4 memory up to 32 GB in two DIMM slots for industrial automation applications, the ADLINK IMB-M43H carries significant competitive advantage in the market. 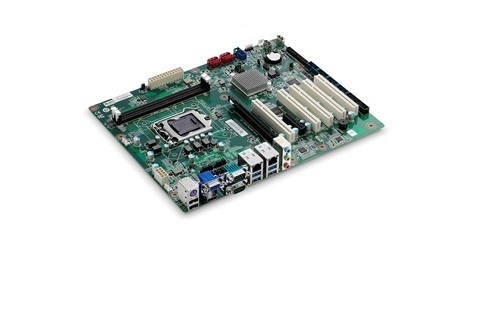 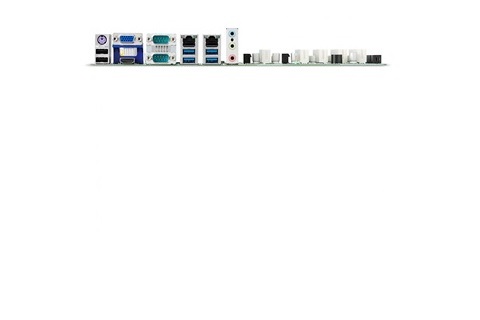 This leading, rugged I/O design enhances user experience with robust device compatibility, durable connectivity, and extreme environment readiness.